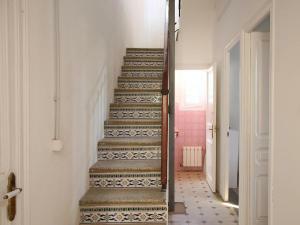 Situated 3.2 km from Camp Nou and 7 km from Park Güell in Barcelona, Holiday Home Casa Verde offers accommodation with a kitchen. 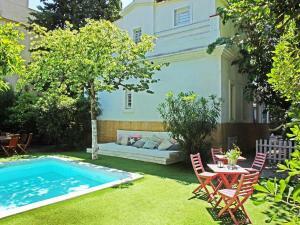 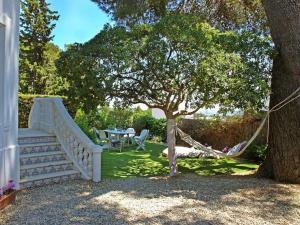 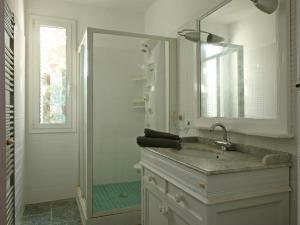 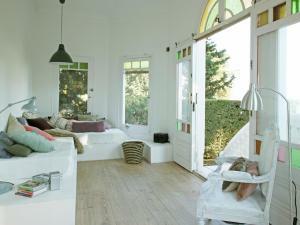 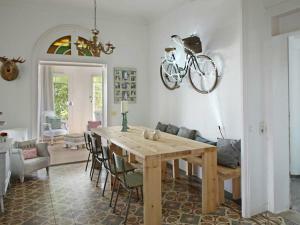 The 3-star holiday home has garden views and is 8 km from Tibidabo. 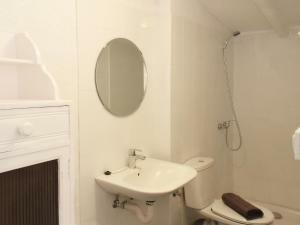 The holiday home features a TV and 6 bedrooms. 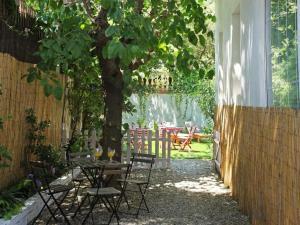 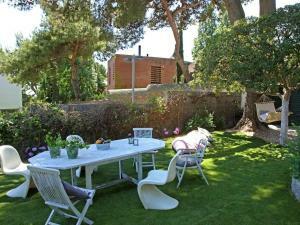 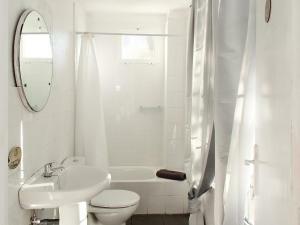 The nearest airport is Barcelona El Prat Airport, 14 km from the holiday home. 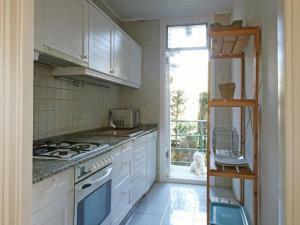 This holiday home has a garden view, dining area and oven. 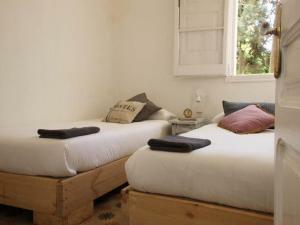 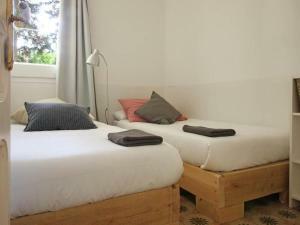 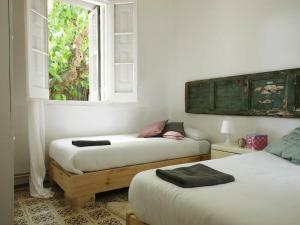 Rate: € 260.67 ... € 326.00; select dates below to get current rates.